Necunos NC_1 or a Lunchbox Smartphone? The Necunos project may be scam. Be careful! Update 2/3/2019: After FOSDEM it seems a little more real. Necuno Solutions plan to ship the NC_1 in March. Let’s see. Operating Systems: Multiple community driven operating systems to choose from. In April I wrote down my impressions on the reMarkable Paper Tablet. This is an update to that post. How much did I use it? 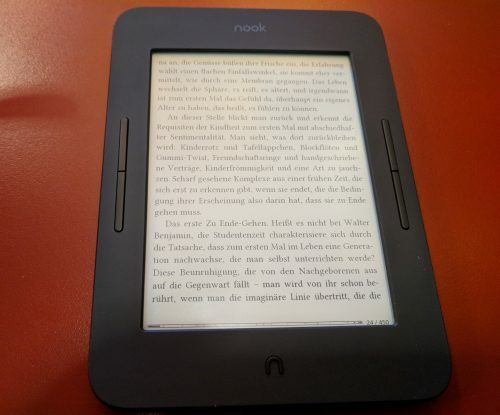 Another post on a device featuring an eInk screen, how likely is that? I honestly don’t know, but this is another post about such a thing. 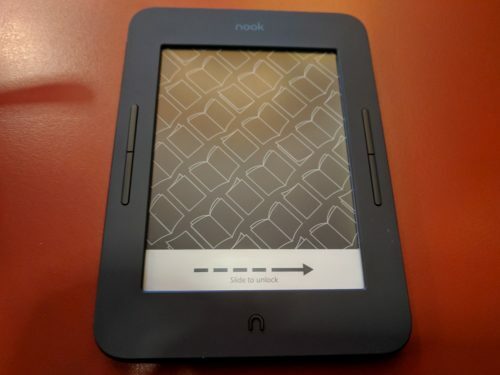 I have been an avid buyer of the devices US book giant Barnes & Noble has made under the Nook brand since 2012, when I purchased a Nook Simple Touch. Than, in 2015 (?) I upgraded to a Nook Glowlight Plus which I unfortunately broke a couple weeks ago. 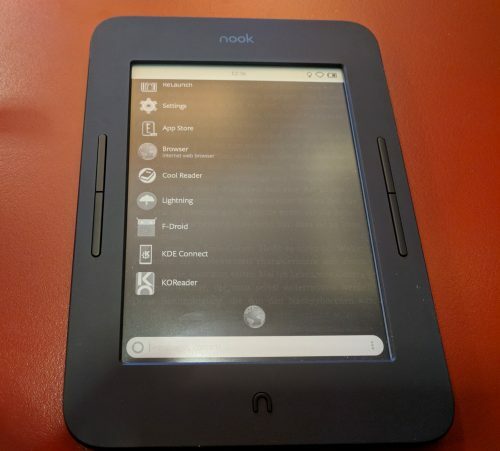 Recently, I purchased the latest iteration of Barnes & Noble’s 6″ eInk product: The Nook Glowlight 3. As a guy who among other laptops uses an ancient IBM ThinkPad X60s from time to time and does not own a single 16:9 laptop despite market realities, I obviously wholeheartedly agree.